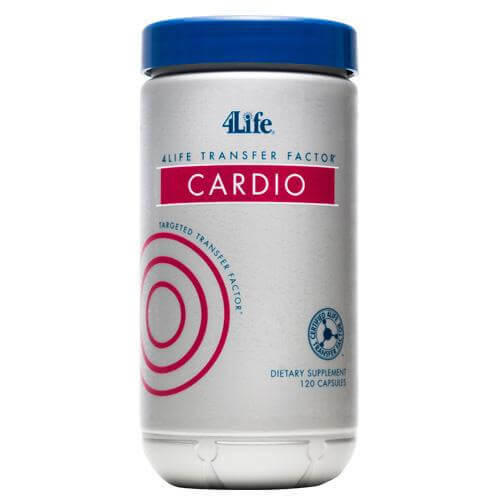 4Life Transfer Factor Cardio features 4Life’s exclusive Targeted Transfer Factor technology and other ingredients specifically developed to support a healthy cardiovascular system. 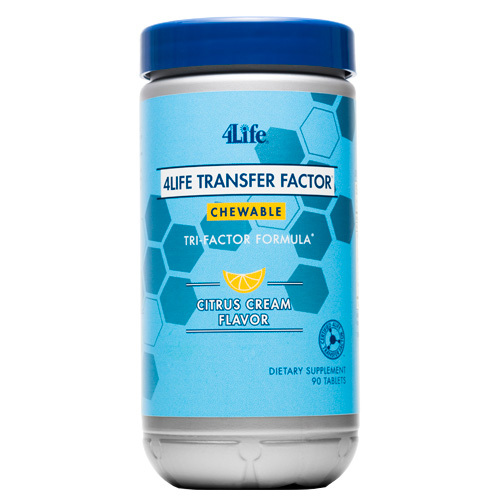 Along with the immune-enhancing benefits of 4Life Transfer Factor®, the combination of nutrients includes coenzyme Q-10, ginkgo biloba, garlic and red rice yeast extract. 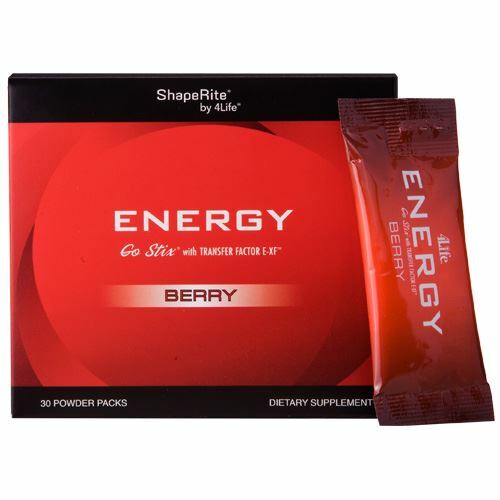 Features Targeted Transfer Factor technology to support healthy heart and cardiovascular function. Includes red rice yeast, which contains a number of naturally occurring compounds known as monacolins. Monacolins are known to inhibit the activity of an enzyme in the liver, which is needed to produce cholesterol. This is the mechanism that allows red rice yeast extract to support healthy cholesterol and lipid levels. Contains transfer factors that help educate immune cells and promote the immune system’s ability to more effectively recognize, respond to, and remember outside threats. 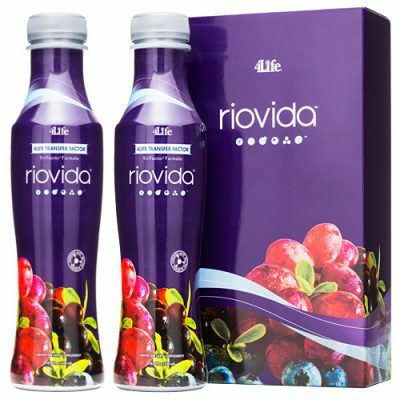 Contains a proprietary blend of coenzyme Q-10, Ginkgo biloba, garlic, red rice yeast extract, and ginger. DIRECTIONS: Take four (4) capsules daily with 8 oz of fluid.